It’s almost “that time of year again.” Wedding invitations stack up like bills this time of the year and, can cost you a fortune! Just like the holidays or tax season, it’s a smart move to save and prepare ahead of time. Deciding what you can afford without reaching for a credit card will take a little creativity on your part but, hey you are up for the challenge friend. Getting an invite doesn’t necessarily mean you have to attend after all many brides send an invitation to whoever they can anyway. Return your RSVP early and politely decline adding a note that you already have other plans. 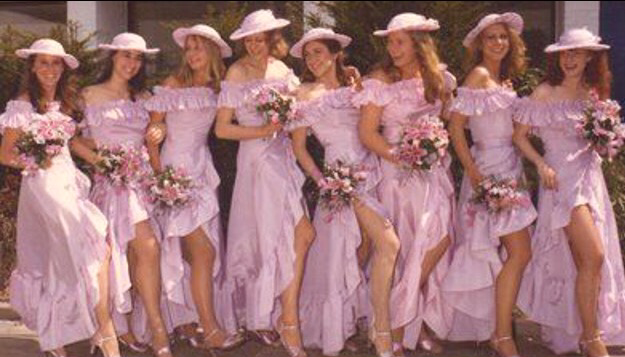 What about declining your invite for a bridesmaid or even maid of honor spot? This one is tricky my friend. How well do you know the bride and more importantly can you afford the bridesmaid dress and all the other “commitments” this honor bestowed on you entails? Think hard and heavy before committing yourself. 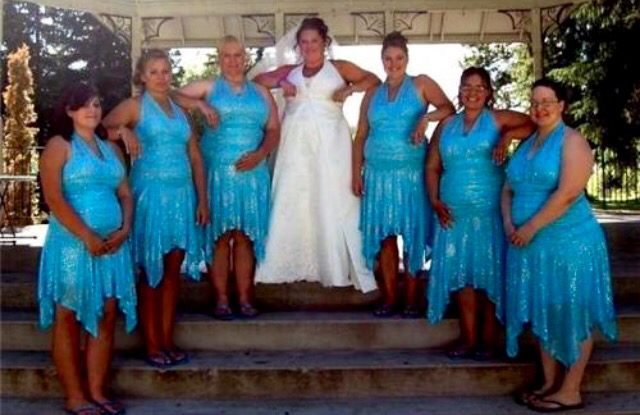 After all weddings are often famous for the ugly bridesmaid dresses and you have to buy your own. Let’s face it kids, it’s rare for anyone to use that bridesmaids dress again unless you are lucky enough to have one that actually flatters your figure, after all no two bridesmaids are alike. Are you a guest? Wanting to look your best? Try Ebay or even Amazon for a bargain gown and then spend the money to have it altered. Find something classic and make it your go to favorite. 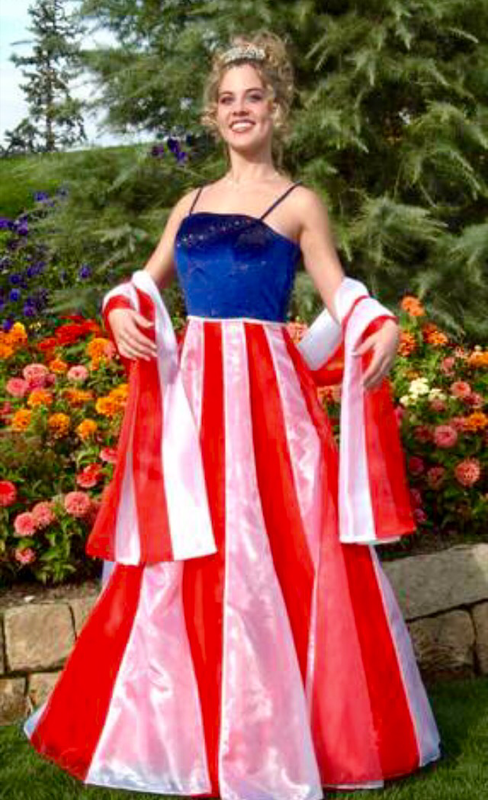 You can also rent a gown or host a clothing swap party with your friends when wedding season begins to save money. About that gift list- if you’re doing the registry, shop early! While the cheaper items are still available. For wedding shower gifts, what you spend is what your budget is not how fancy the wedding is. Try a slate cheese board, bottles of wine or a personalized gift. Wedding Survival Tips: practice your option to politely decline since you don’t have to attend every wedding you’re invited to. Choose wisely, factoring your budget and vacation days. Just because you say no doesn’t mean you won’t still be friends. Don’t complain- commit! You’re going so try to enjoy yourself. Upgrade your room, but a dress you will wear again, this can be a special event for you too. 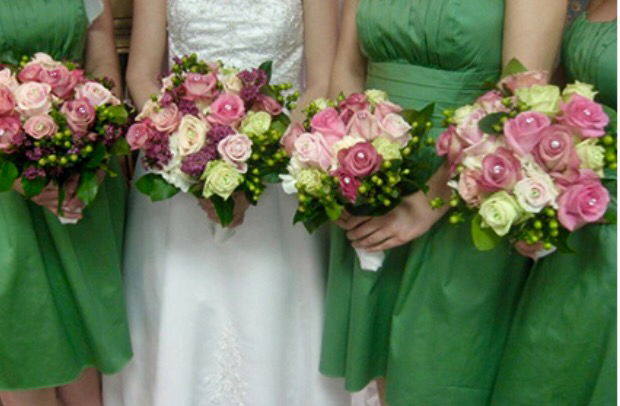 Break the rules- do you hate the bouquet toss? Hide in the bathroom. No one will notice you’re missing. Want to hook up with a handsome guest? Modern weddings today allow for fun too. Don’t break all the rules- Do not get drunk, do not hit on the groom or father of the bride and effectively, make a fool out of yourself! Everybody talks about weddings for a very good reason- there is always a bit of excitement and drama going on from trying to get everything perfect to trying to relax and enjoy the event- something is always going on. If there is an open bar, try to make sure you aren’t a “permanent guest.” Drinking at weddings can walk a fine line for many folks.